This compact Scandinavian capital is stepping out of the shadows of Stockholm or Copenhagen as a cool weekend break. Here’s our day-by-day breakdown of what to do in Oslo. Think Oslo is overpriced and underwhelming? Think again. The Norwegian capital is evolving especially the hipster districts of Toyen and Grünerløkka with a slew of Scandi-chic places to eat and drink. But it does nature well, too, with woodland and fjords all within east reach of the downtown area. No wonder Norway was recently voted the world's happiest country, beating Denmark and Iceland, by the World Happiness Report 2017. 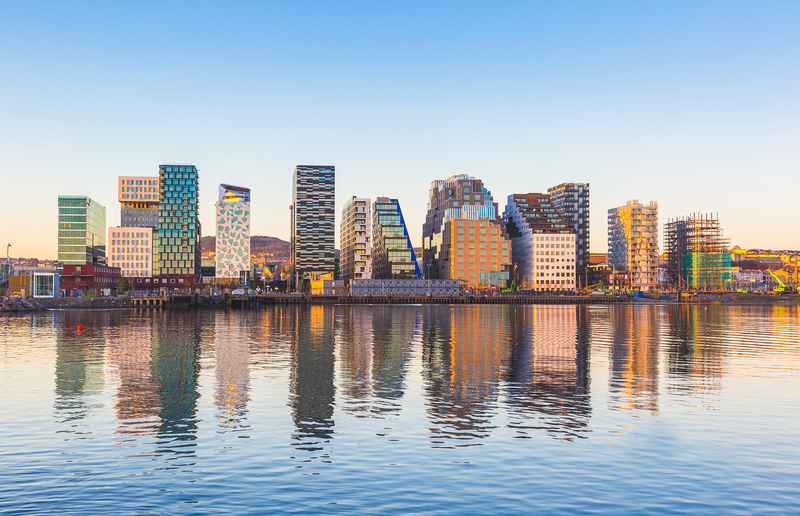 What's more, Oslo has big plans for the future. The redevelopment of the waterfront reaches a crescendo in 2020 with the opening of the redeveloped National Museum and the new Munch Museum. Sure, Oslo is pretty dark in winter and can be rainy during autumn but it has mastered hygge with cosy, candlelit cafés a-plenty. Tempted? Here’s what to do in Oslo for a weekend away. Get there: Flight connections with Scandinavian Airlines and Norwegian will deposit you at Oslo Gardermoen Airport, from where Flybussen buses head to the city centre. Check into: Cochs Pensjonat. A short walk from the Flybussen stop at Holbergs plass is a homely guesthouse set in a period building. There's no breakfast but plenty of cafés nearby. The premium rooms offer good value for the city centre with rates from under £65 per night. 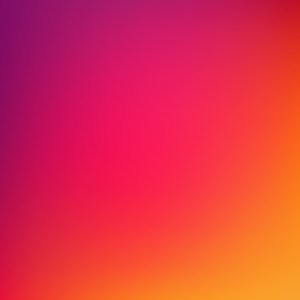 Catch the sunset at: The Opera. The city’s new landmark building is the strikingly modernist Norwegian National Opera. There are daytime guided tours and pre-performance events in the foyer. Best of all, taking a sunset selfie on the angular, all-white roof has become an Oslo must. Dine at: Illegal Burger. This city-centre favourite serves the best burgers in town. Think homemade patties, tasty smoothies and reasonably-priced beers. Locals love this place. Afterwards, head to laid-back Café Sor for evening cocktails, or try the Q Lounge rooftop bar in summer at the Grims Grenka Hotel. Get breakfast at: The Kaffebrenneriet chain of cafés serves great coffee in a Nordic-noir setting. And if you’re staying at Cochs, you'll get a special deal for the set menu breakfast, which includes granola yoghurt and tasty cinnamon-swirl buns. Explore: Head to the maritime heart of the city and explore the wave-lapped sweep along the waterfront. This is where the ferries and cruise ships dock, with the vast expanse of Oslo Fjord stretching to the horizon beyond. 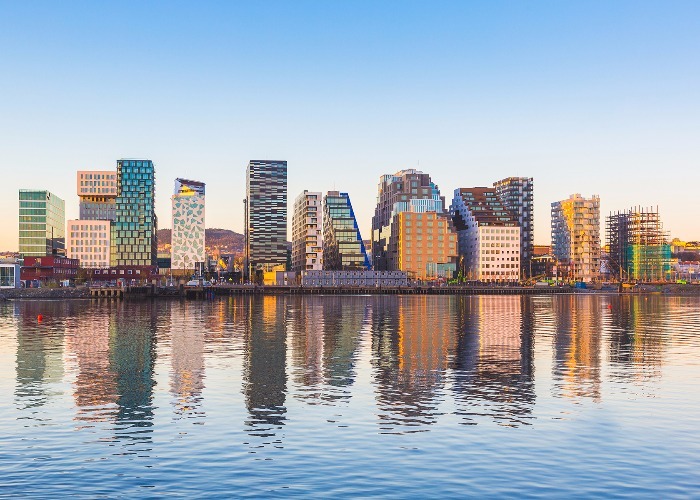 It’s a 30-minute stroll from the restaurants of Aker Brygge to the up-and-coming area around the Sørenga Bridge, the latter the former hub of Oslo’s fishing trade. Today the old warehouses are home to cool cafés and bars, plus there’s a seawater pool for an al-fresco summer dip. Look out for the orange information stations along the way with old pictures and text on how Oslo’s waterfront has changed from industrial area to cool hang out over the years. Lunch at: Vippa. The harbour walk leads you conveniently to the Vippa food court. This converted warehouse is now home to a range of street-food carts at reasonable prices. Try noodles with fresh local fish at Bowl, a wood-fired vegan pizza at Mamma Pizza or a pulled duck burger at Duck It. Top tip: Download the Oslo Pass app to your phone before travel and buy a 24-hour pass, activating it upon arrival. It offers free entry to museums and use of public transport. Shop in: Grünerløkka. Bogstadveien in the Frogner district is the traditional shopping street in Oslo, and the Arkaden Shopping Mall has great second-hand deals on those super Scandi sweaters, but Grünerløkka, east of the city centre, is Oslo’s hipster central. The former industrial district has all the coolest vintage clothes shops and galleries. Visit: The Grünerløkka strip. The streets around Thorvald Meyers gate are the best place for people watching. Check out the fashion-conscious locals over a microbrewed beer at the Grünerløkka Brygghus, or at the coffee-guru café run by Tim Wendelboe. The Park Theatre is a bar and gig venue converted from an Art Deco cinema. Have dinner at: Vulkan. Take an urban safari, complete with inner-city waterfalls, following the path along the Akerselva River from Grünerløkka to Vulkan, a new nightlife area. There’s the huge Mathallen food hall with pop-up places from sushi to tapas. Or try Dognvill for grills, steaks and burgers, served with crispy salads, dipping sauces and house slaw. Don’t miss brownies for dessert. Afterwards, if you want to party, follow the river south to bar-nightclub Blaa for weekend electronica sets. You'll know you’ve arrived when you see the huge chandelier hanging outside. 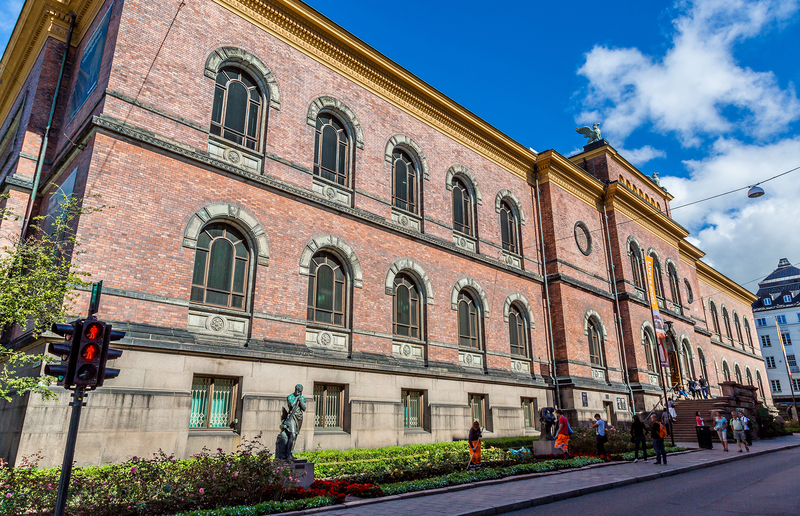 Explore: Start the day on a more cerebral note at the Nobel Peace Centre, where the permanent exhibition tells the story of the world-famous Peace Prize. Some 127 Nobel Laureates have received the prize since 1901, notably Malala Yousafzai in 2014 and Barack Obama in 2009. Following a path of LEDs through a darkened room, the story of each laureate’s struggle is recounted on iPads screens as you pass. It makes for a thought-provoking visit. Winter-sports fans may prefer to join the locals on a weekend pilgrimage to ski at the Oslo Vinterpark, or try ice sledding at Korketrekkeren, both on the city fringes. Visit: The park. Osloites love green spaces. 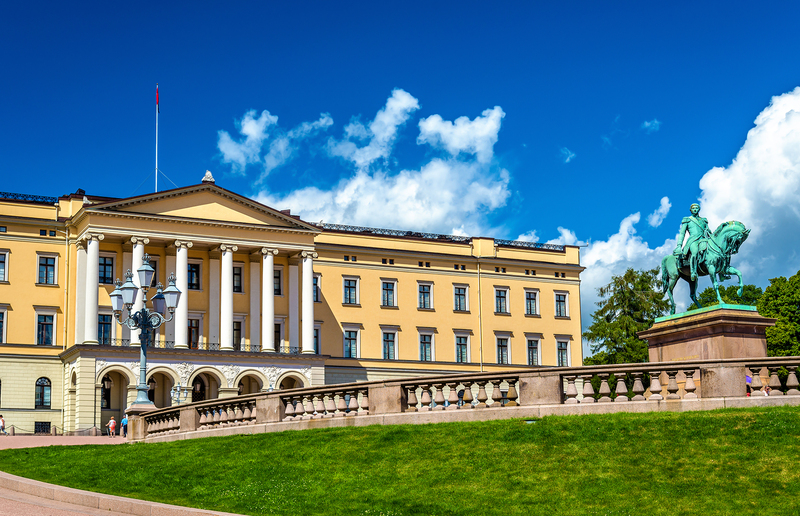 The Royal Palace Park, home to the Norwegian Royal Family’s palace, is the main city park and a favourite spot for picnics or a brisk stroll. Finish at the House of Literature for coffee and mooching around the international bookshop at Café Oslo. Alternatively, you could catch the ferry from the central pier to the Bygdøy Peninsula. It’s a short 10-minute hop across to the museum island with regular departures from May to September. Most impressive is the Viking Ship Museum with vessels from the 9th century. The Oslo Pass covers the ferry and museum entrance. Lunch at: Syverkiosken. This low-fi, hotdog kiosk, located near to Alexander Kiellands plass, has been serving hotdogs since 1979 and is an Oslo landmark. It’s also one of the cheapest snack options in the city. Order ‘The Special’, served with potato salad and mushrooms, paired with a can of Toyen-Cola. Enjoy beer & golf at: Oslo Camping. By now you’ve probably sussed that Olso has a quirky side and this place epitomises it. An indoor mini-golf bar, it has reasonably priced beer and 18 holes to play. See art at: The National Gallery. The painter Edvard Munch is Oslo’s most famous resident and the Munch room at the gallery is a place of pilgrimage to see his best-known work, The Scream. The image depicts an agitated figure against a blood-red sky and was inspired by a walk in the Ekeberg hills outside Oslo. Munch wrote of it, “I sensed an endless scream passing through nature”.